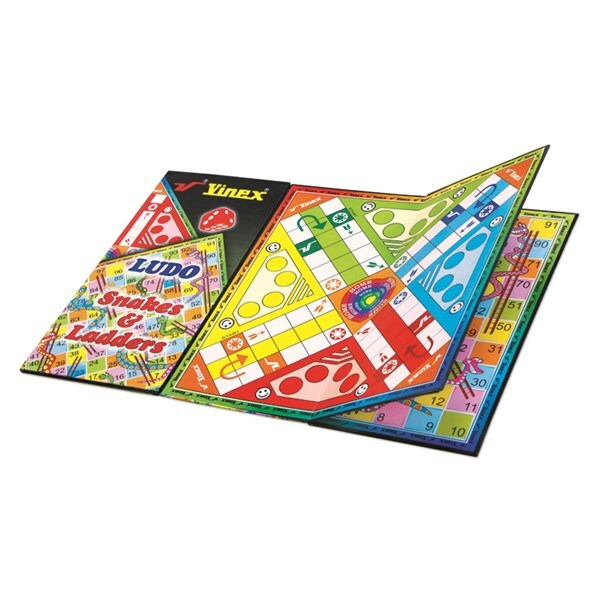 A portable magnetic ludo and Snakes & Ladders game, which can be easily rolled up. 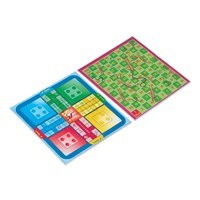 Includes 4 x 4 colours magnetic counters and 1 dice. Size : 8" x 8". Also available in customized sizes, please ask for more details. 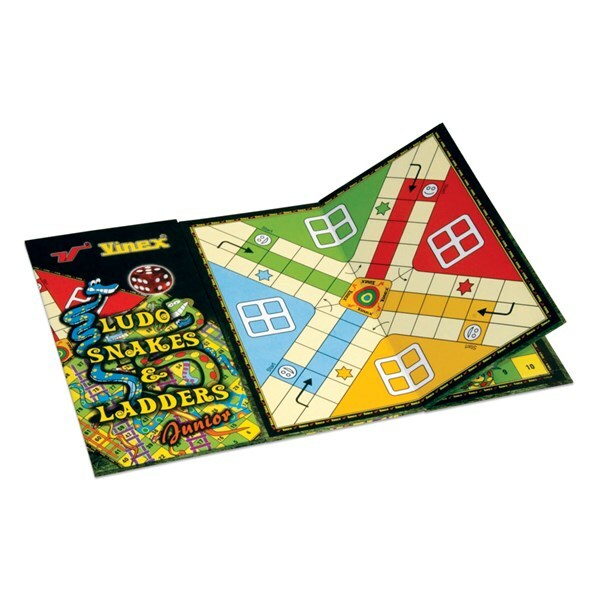 Ludo / Snakes & Ladders made of cardboard, covered with PVC sheet. 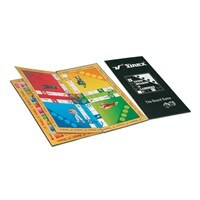 Includes 4 x 4 colours counters and 1 dice. More Ludo or Snakes & Ladders designs and old classic designs are also available on request. Ludo / Snakes & Ladders made of cardboard. Includes 4 x 4 colours counters and 1 dice. 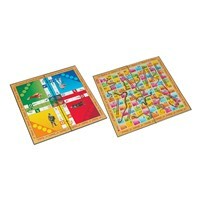 More Ludo or Snakes & Ladders designs and old classic designs are also available on request.